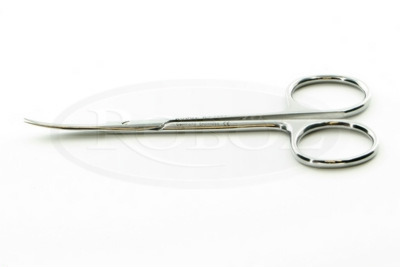 These are extra fine scissors with thin blades and sharp points. The tips are tapered to half the standard size. 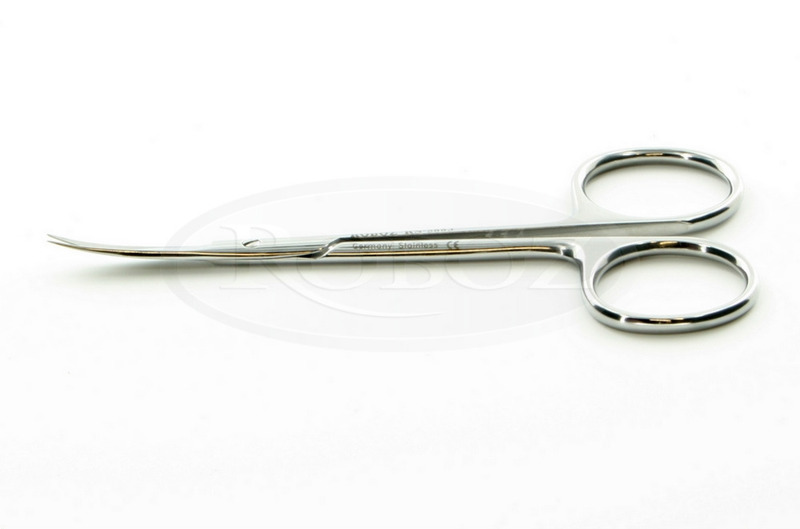 The combined tip width of these scissors is only 0.4mm, which is close to the tip dimensions on some fine spring scissors.